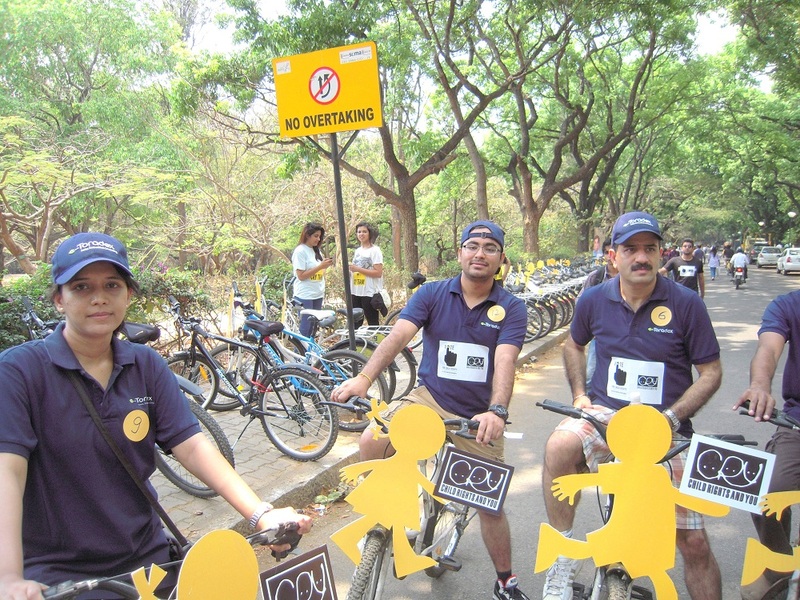 Fueled by the cause to lend a ear, and a helping hand to the unheard cries, of the underprivileged children, Toradex employees recently got out their bikes and put their best cycling foot forward to participate in the rally, for “Vote for Child Rights” organised by Child Rights and You (CRY). The campaign seeks to bring to the fore, the fact that children should hold equal rights to all privileges required for their blossoming in every way. The rally was aimed at getting people of influence, from diverse backgrounds, into a partnership, and launch a huge movement to honor the rights of Indian children viz. right to education, right to human identity, protection, freedom from discrimination, and so on. 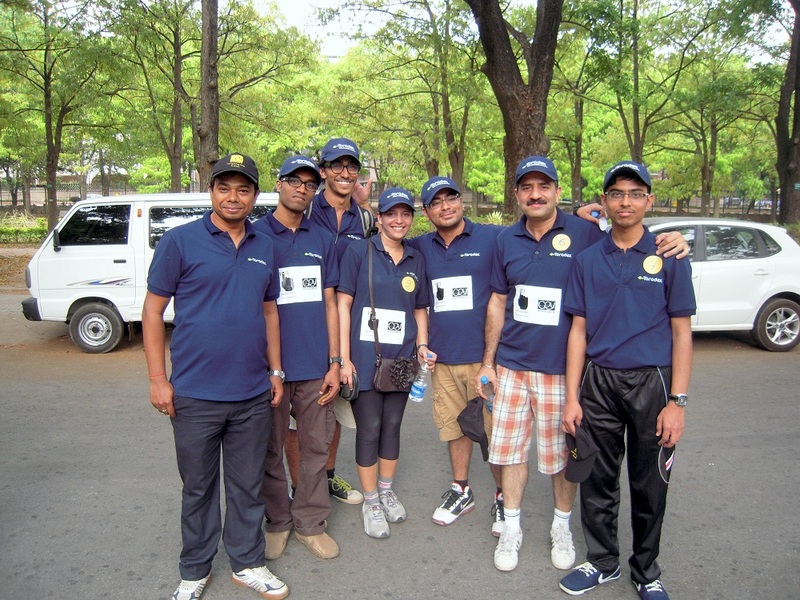 The Toradex team turned up at the venue, fully geared up, and excited to ride the 6 kilometers from start to finish. The rally was flagged off at around 02:30 p.m. IST, by the regional director of CRY and a host of celebrities from the entertainment and sports field. 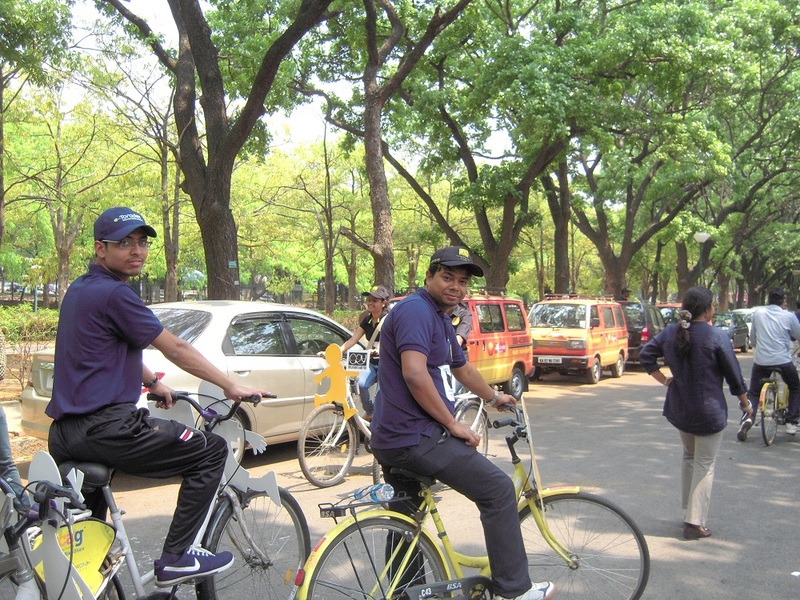 Soon after, 150 odd cyclists, including the Toradex employees, were seen cycling away from Bangalore’s scenic Cubbon Park. An hour of cycling later, all of them crossed the finishing line together, with full gusto. The feeling of having taken time out and contributed in whatever small way, towards a transformation in society, was very much palpable among all of them. All in all, a great event, fun-filled, and yet addressing a greater purpose.